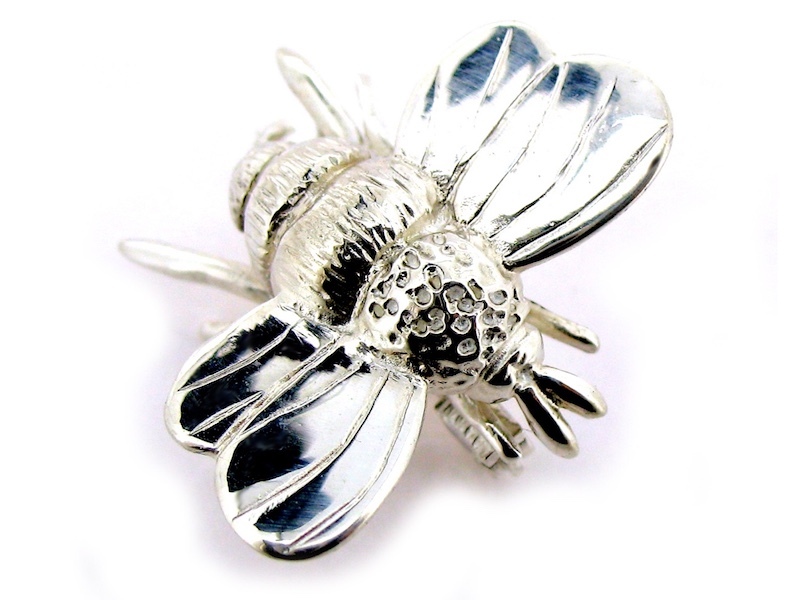 Local jewellery designer Will Bishop’s iconic bumble bee brooch, handmade from hallmarked sterling silver. A signed copy of top model and style icon Claudia Schiffer’s new coffee-table book and an exclusive make-up box from her limited edition capsule collection. 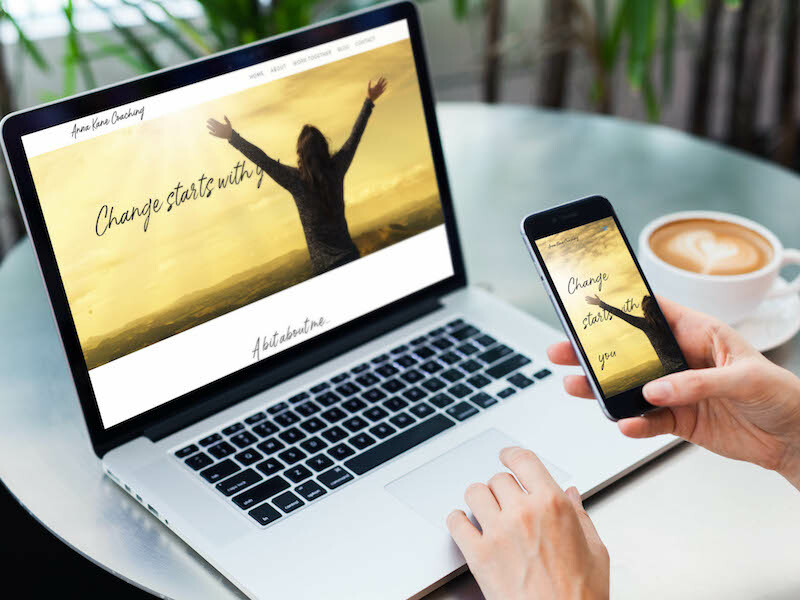 A WordPress website for your business with tutorials on how to update the site yourself with new blog posts, text tweaks and images. 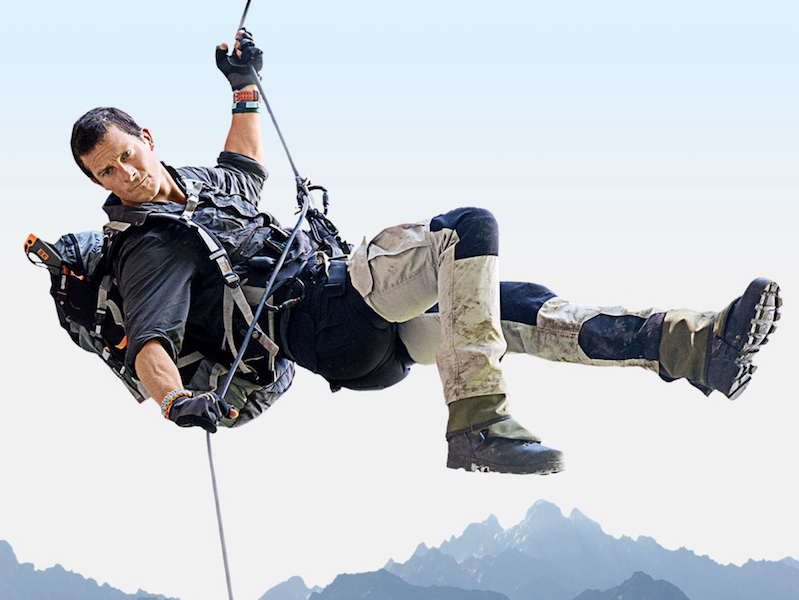 A Bear Grylls micro torch, 2 signed books by the man himself, a Bear’s Born Survivor DVD, a t-shirt, a pair of Bear’s Craghoppers survivor trousers, a Starstruck Certificate of Authenticity and a signed photograph by Bear Grylls. 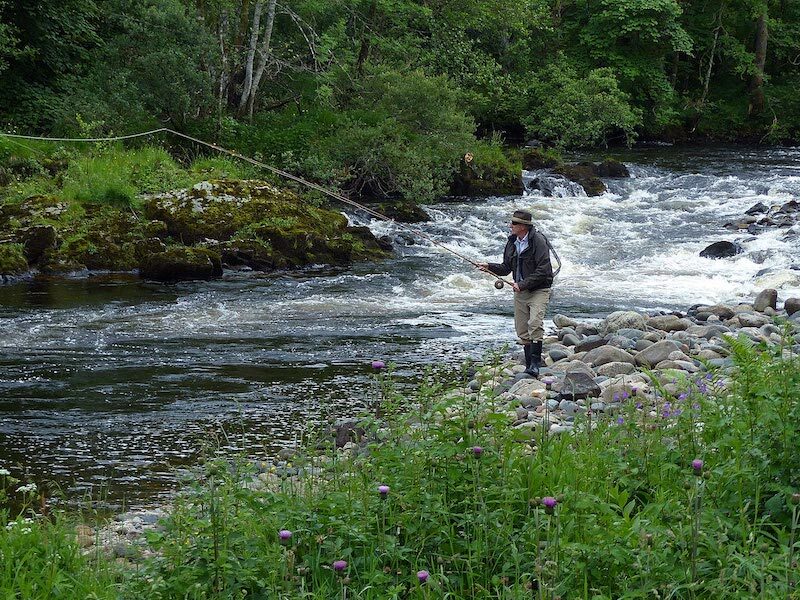 Two rods for four days on the River Ericht, a Tributary of the Tay, North of Blairgowrie, Perthshire, Scotland. 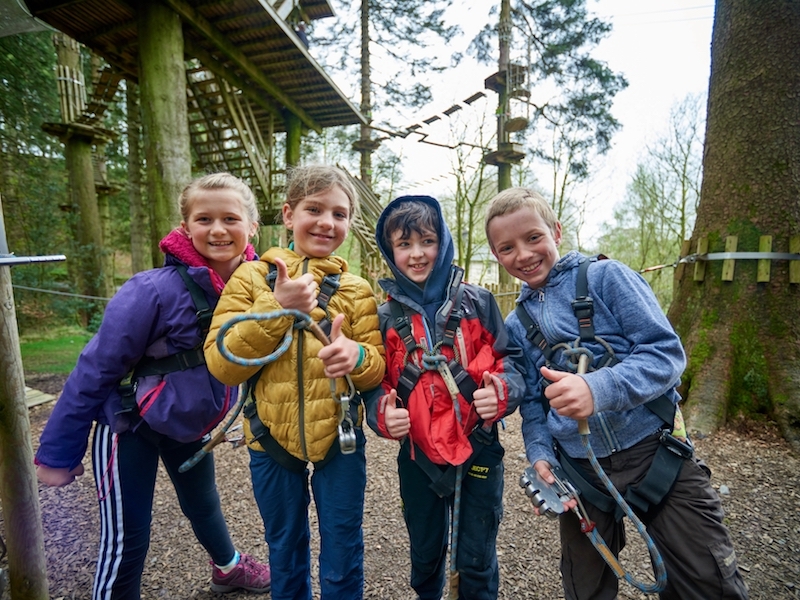 Fabulous opportunity for a kids get-together with a treetop adventure at one of the many Go Ape locations. 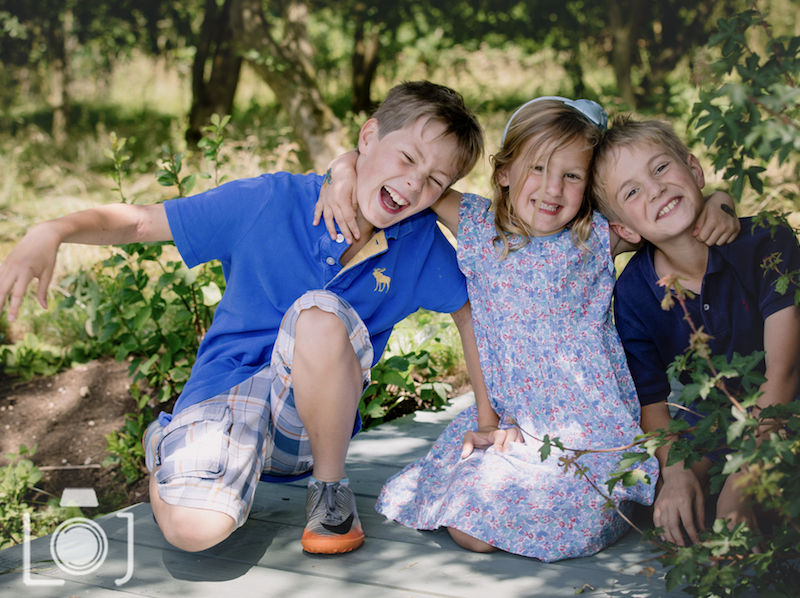 A Day in the Life Of photography shoot with Lucy Toms at your home or a favourite family location. 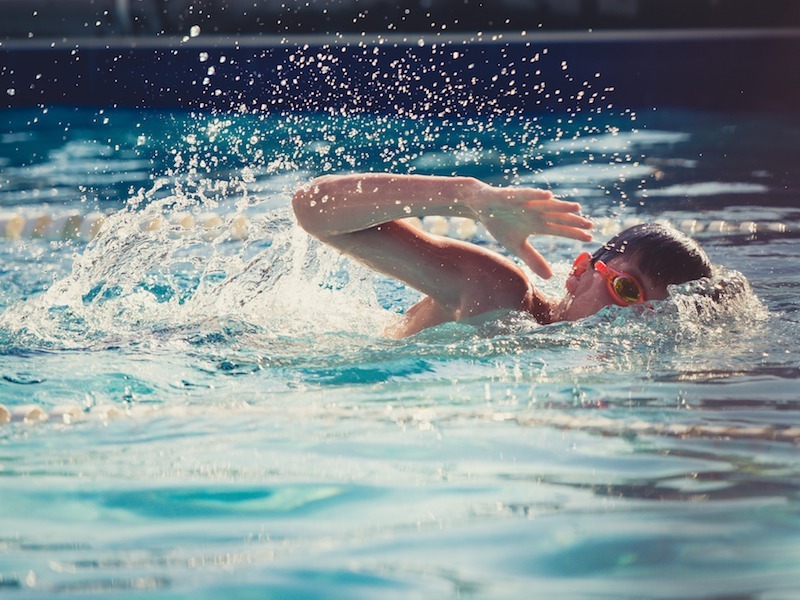 Three one-to-one swimming lessons for improvers with Emily Ackroyd-Cooper at Wattisham Airfield on Saturday mornings. 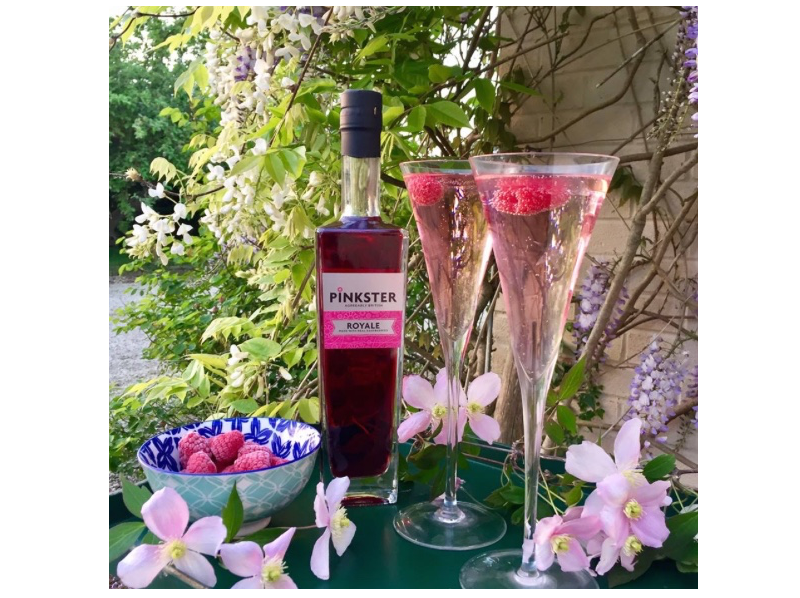 To be hosted by the Ginmeister himself, Stephen Marsh of Pinkster, at their lovely premises near Cambridge. A fabulous gift box collection of beauty products from top British skincare brand Elemis.